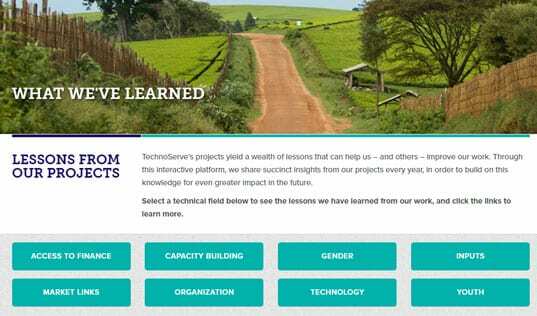 Within a year of completing TechnoServe's STRYDE training, an inspiring young woman has built a thriving business in an industry dominated by men. TechnoServe President William Warshauer with Gloriose in northern Rwanda, November 2015. On a recent trip to Rwanda, I met Gloriose Uwayezu, an extraordinary 25-year-old woman living in a rural agricultural region near the northern border with Uganda. Just two years ago, Gloriose had finished secondary school and was living at home without a job. In August 2014, she registered as a participant in STRYDE, an initiative of TechnoServe supported by the MasterCard Foundation that empowers rural youth through training in areas such as personal efficacy and entrepreneurship. At the end of the training period, Gloriose received nine months of mentoring from a local TechnoServe Business Counselor, who assisted her in selecting and developing a business idea. 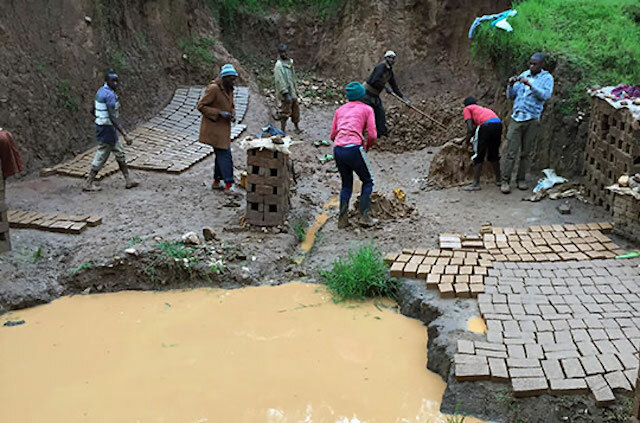 The nearby Musanze district was mushrooming with new buildings and so Gloriose saw brickmaking as a good business that would yield quick returns and change her fortune. This was quite an unusual choice, as brickmaking is traditionally done by men. But Gloriose was not deterred. 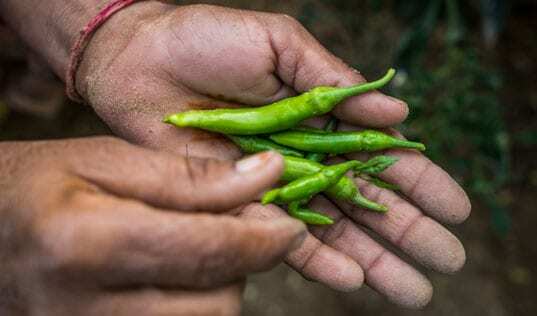 With support from her TechnoServe Business Counselor, Gloriose developed a business plan and launched her new business, leasing some land, taking a small loan and hiring a day laborer. Gloroise’s insight about this business proved to be correct and her business has grown and thrived. 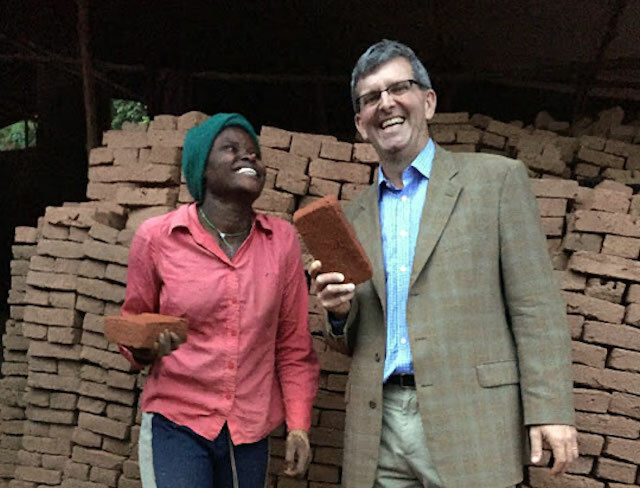 Gloriose's busy brickmaking business employs 13 men and seven women. Today, just 12 months after launching, her business is grossing $2,000 in revenue per month and producing healthy profit margins. In an area where per capita income is only about $26 per month, this represents a good return. Gloriose is saving money every month and helping to support her family by paying her sister’s children's school fees and her whole family’s medical insurance. 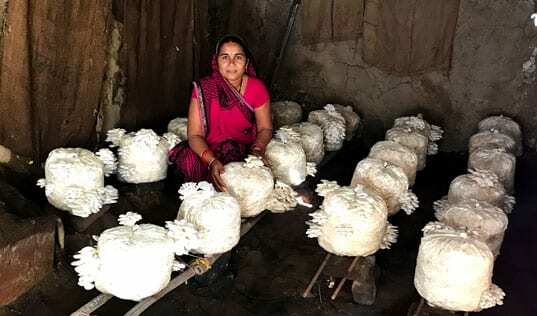 She is successfully paying back a bank loan, and plans to take another one to help expand the business beyond her village. She is also saving for her university education, which she said is a dream she never had before the STRYDE training. I marvel at all Gloriose has accomplished in such a short time and at her quiet determination going forward. She is an inspiration to me and living proof of the power of TechnoServe’s core belief: given the skills and opportunity, enterprising women and men around the world can unlock prosperity for themselves, their families and their communities.